This video is about Ann Lake, located on the Southwest side of Minneapolis and St. Paul, in the city of Chanhassen. It's a tiny little lake with clear water and lots of aquatic vegetation for bass and northern pike to prowl. Jigs and crankbaits were the lures to use on this warm august day. 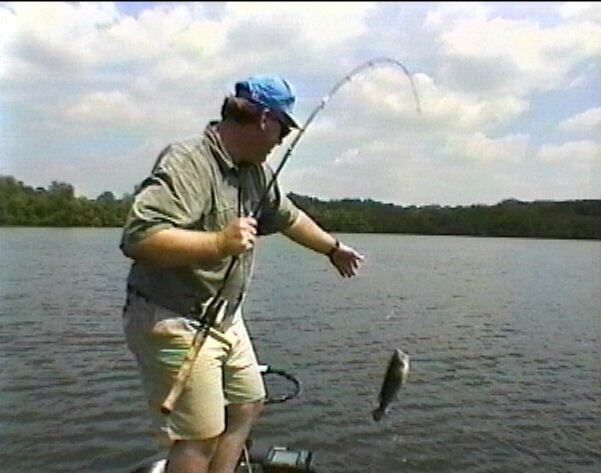 Learn how to fish around weeds and grass. Ann Lake is on the Southwest side of Minneapolis and St. Paul in the city of Chanhassen, it's a tiny little lake with clear water and lots of aquatic vegetation for bass and northern pike to prowl. Learn how to fish a Slugo soft plastic bait. Auburn Lake is a very small lake with clear water on the west side of the metro area in the city of Victoria, Minnesota. I caught a monster bass that weighed 5 lbs. 10 oz. and I caught many more bass as well. 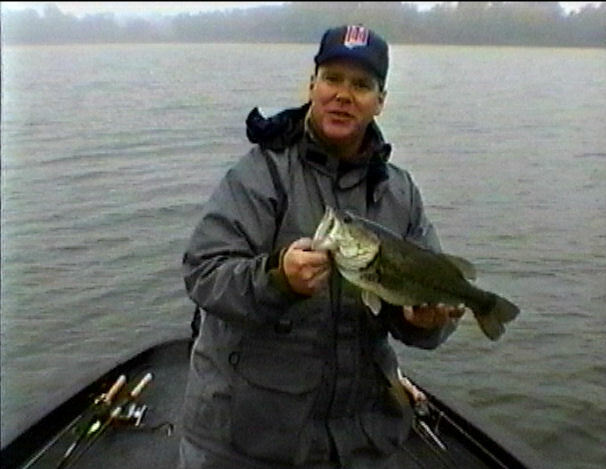 Learn how to fish frogs and soft plastic baits. Lake Bavaria is a small lake in the city of Chaska, Minnesota that has clear water and lots of bass and northern pike. In this video, I used crankbaits and worms to catch several nice fish on this sunny late summer day. 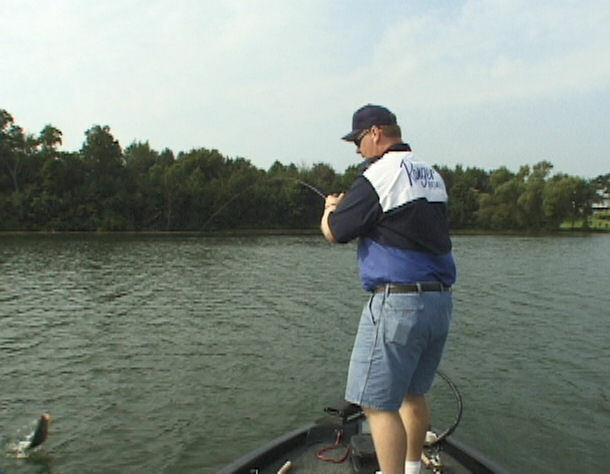 Learn how to shift gears as fishing conditions change. Lake Bavaria is a small lake southwest of Minneapolis and St. Paul in Chaska, Minnesota that has clear water and lots of bass and northern pike. I caught lots of nice Bass on this rainy late summer day thanks to the catch and release regulations.